On October 27th in North Dakota, indigenous water protectors and their allies were assaulted by over 300 police officers in riot gear, ATVs and armored vehicles. Police used pepper spray, concussion grenades and a sound cannon against non-violent activists in an outrageous and unnecessary use of force. 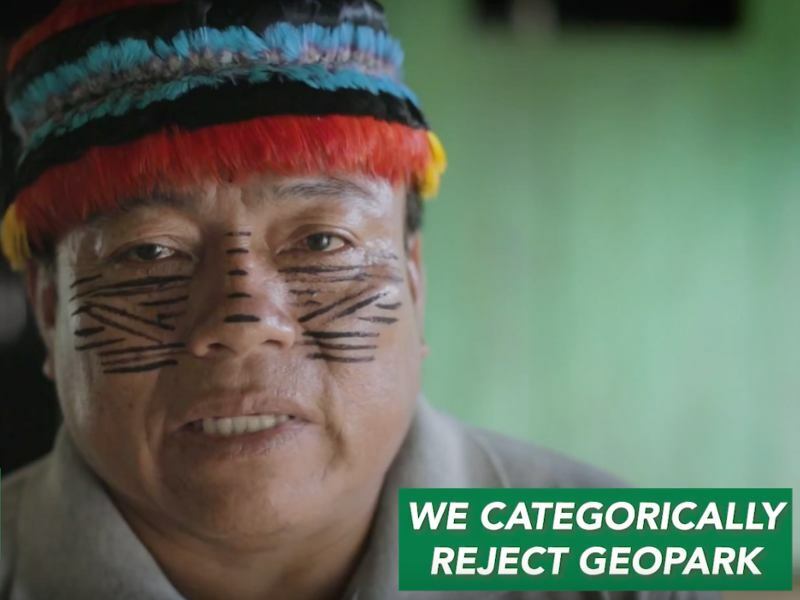 This is yet another example of what indigenous peoples face across the globe when they stand in opposition to forces more interested in profit than in environmental protection or indigenous rights. 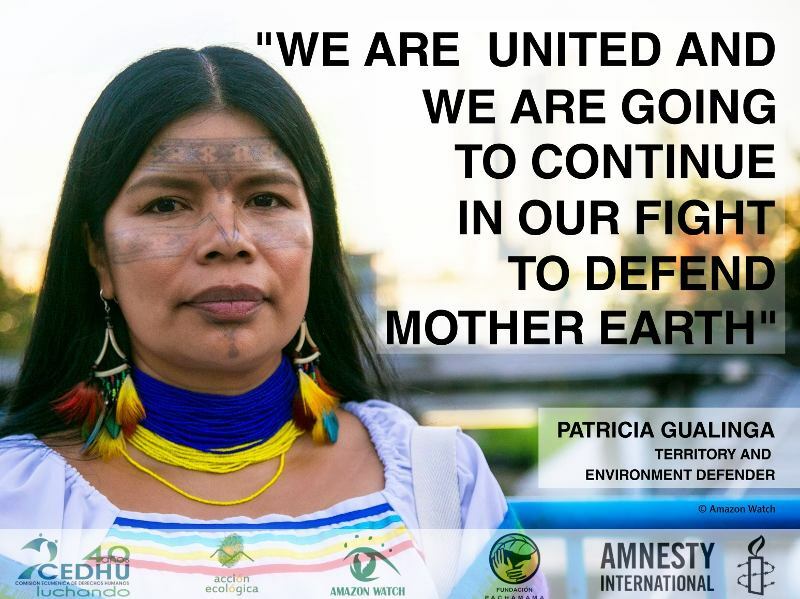 The Standing Rock standoff represents a historic moment for indigenous peoples on the front lines of fossil fuel extraction demanding respect for their rights, territories and water – the source of all life. 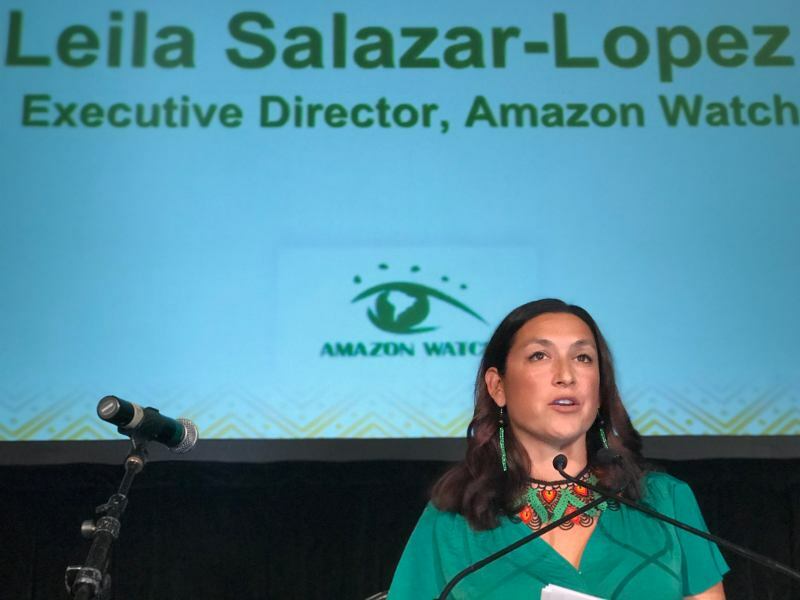 Amazon Watch has echoed calls of solidarity from indigenous water protectors in Peru and accompanied indigenous leaders from the Ecuadorian Amazon to North Dakota to stand with Standing Rock. 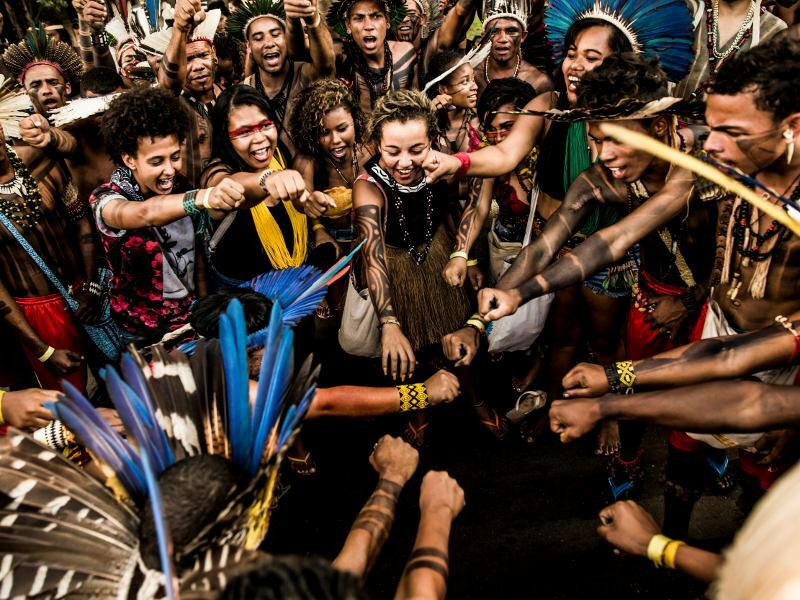 These struggles are all one and the same – for indigenous rights and the protection of our planet and our collective futures. Amazon Watch calls on all people to stand with Standing Rock at this crucial time as the companies and authorities try desperately to complete their destructive pipeline through the Standing Rock Sioux territory. Violence against these water protectors, including men, women and children, is unacceptable. 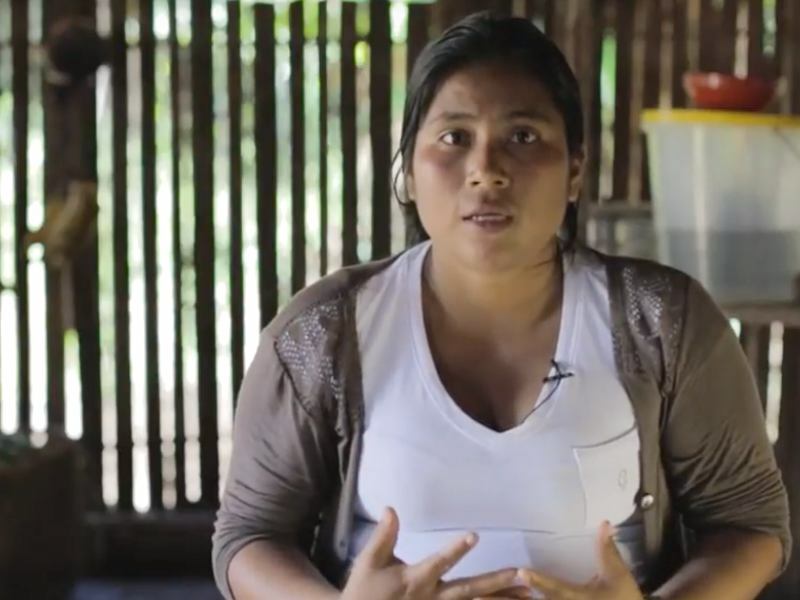 We support the non-violent resistance and defense of indigenous rights and territories. We commit to standing with the Standing Rock Sioux and all of the water protectors on the frontlines in North Dakota until the Dakota Access Pipeline is stopped. Send a message to President Obama! Support the Standing Rock Legal Defense Fund. Go to North Dakota if you can; resistance will continue through the winter. Email organizer@nodaplsolidarity.org for more information, and read this before you go. 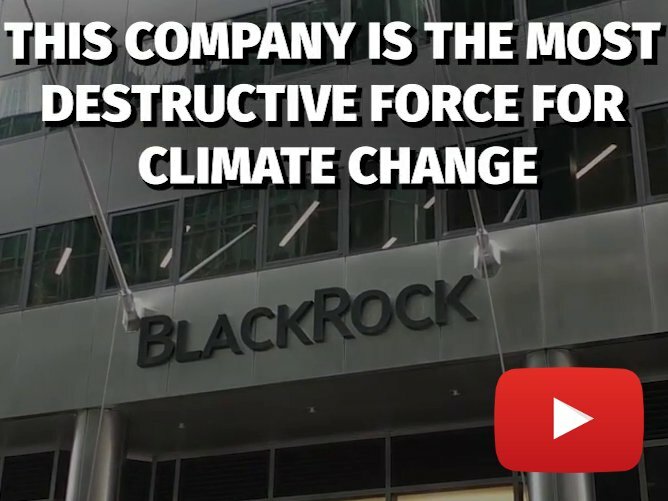 Join or organize a solidarity action against a bank, oil company or politician profiting from this horrid pipeline. Get involved directly with Standing Rock Sioux organizers.